Annie was almost sure of quitting her job in the current company. She’d had enough. And this last incident forces her to think if she would return to her workplace the next day or not. It has been more than a year now that Annie is working in her current organization and reporting to the same boss. However, today she feels she would get choked if she had to report to her boss for just another single day of her life! During her initial days at work, she was told some “not so pleasing things” about her boss. She had also overheard two of her coworkers describing him as one of the most ill-tempered people one can come across. She was a little disappointed; however, she decided to carry on. Annie knew very well that landing such a promising career is not an easy task. It takes huge efforts indeed. “ Come what may; I shall perform;” is what she reminded herself each day and perhaps this is what kept her going for all this time. Almost 45% of the American workforce is experiencing some form of workplace harassment and bullying. Goodness! That almost rounds off to half the working population. Every one in five employees has witnessed coworkers getting bullied at some point of their entire professional span. Unfortunately, these are the ones who choose to have blind eyes and deaf ears to such situations. A good percentage of absence leave arises due to these situations. Many employees have agreed that they take time off from work, just to stay away from bullies. Most workplace harassment is suffered by women and yet 40% employees say that they have been bullied by female superiors! More precisely, Women who have been bullied previously present themselves as “Greater Bullies” before their subordinates. A considerable part of workplace stress issues are related to harassment suffered in the workplace that are causing clinical depression cases. How do you know if you are really getting bullied? Now, this is not something very difficult to realize. We do not need people to tell us that someone else is not treating us properly. It is only that we do not want to accept the fact. Well, getting chided by your boss after a mistake is not what is known as harassment; until it is restricted to the cabin. However, if this becomes a regular affair; irrespective of you committing a mistake or not, then it becomes a harassment case. 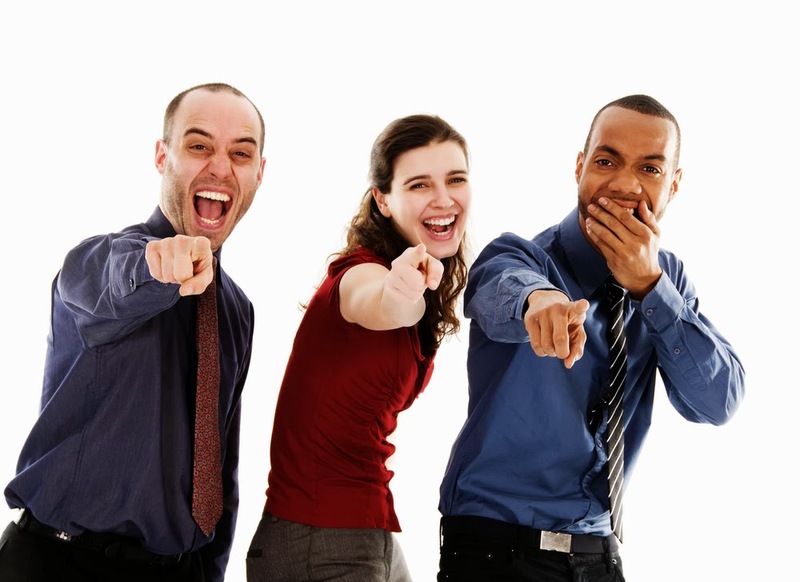 Employers are not allowed to yell, humiliate or insult their employees. Your bosses can give you deadlines; however, they cannot restrict you from taking occasional breaks or participating in any fun activity. Further, no one can tell you to stay away from other coworkers in the office. It is absolutely up to you to choose your companions. In addition, handle job tasks related to your profile for which you are getting paid. If someone is burdening you with other unrelated tasks, that neither interests you nor pays you; then at least try knowing the reasons behind getting assigned to such tasks. If it can add value to your performance in any way, you need to continue. However, if you feel it has no relevancy, then you can consider yourself getting harassed as your workload is increasing and equally suffering. 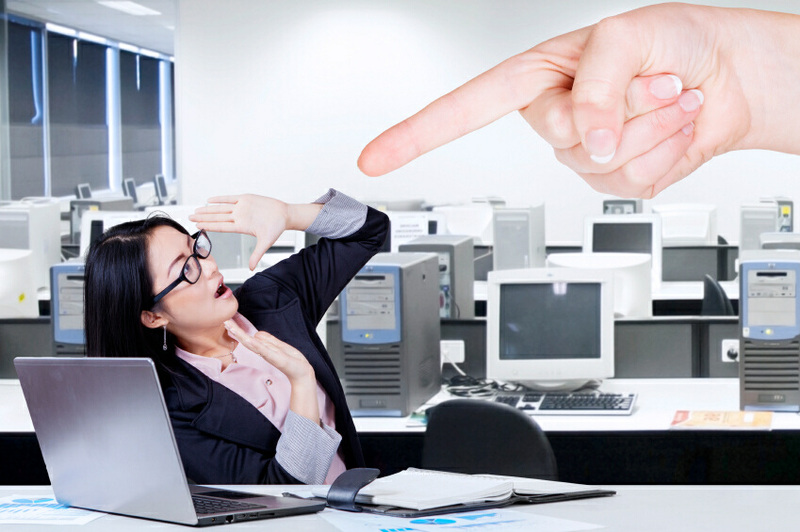 How to handle workplace bullying and harassment? 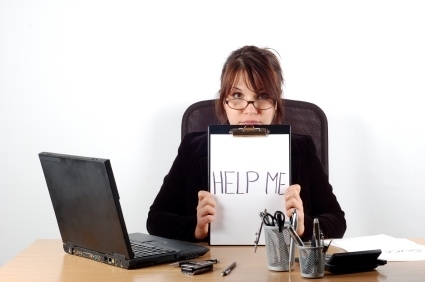 Be it a bully in school or a coworker at the office, all bullies have one single motive. They want to see you emotionally stressed out. There are people who ascertain their power and right by ill-treating others and seeing them bogged down. So, you need to keep calm and stay strong. If you lose your composure and behave emotionally, you will not be able to defuse the issue. 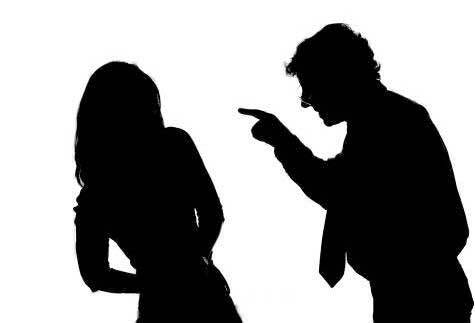 If you lose your self-control, you can behave inappropriately that can work advantageous for your bully. Therefore, stay calm and have control over your actions. Each time you have been treated inappropriately, make sure that you have entered it in your personal folder on the computer or write it down in your diary. Mention everything in details, including the names of people who were around. Unless, you are sure of discussing these issues officially, do not let anyone to peep into your personal diaries and folders. Bring these records only before HR managers or concerned officials. Finally, when you are done with handling such people, it is important that you erase them from your memory. Regain your confidence and know that you are a fighter. Get back to your work and keep improving on the job front everyday. Employers never want their workers to gain bad experiences while they are working with them. However, there is always a black sheep in every organization who needs to get eliminated. Annie is now convinced of changing her decision. She has at present learned that it is indeed very easy to come out from such traps. And if you also find yourself stuck up in a similar situation, pull up your sleeves and take actions. It is your bully and not you who needs to quit my friend.